Meet Cathy - our chief creative officer - whose interesting background of a cross country move, working in theatre and teaching led her to creating beautiful mosaic pieces and mentoring our artisans right here in Utica, NY. This is why we do what we do... so that lives like Doug's can have a happy, productive ending. 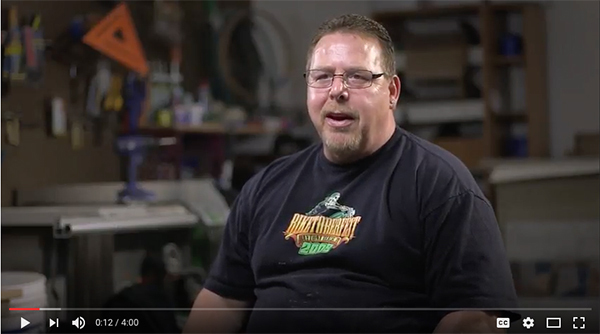 In our first "Meet the Artisans" video, Doug tells his story of how addiction led to him becoming homeless. And how the road to recovery led to a job making beautiful, functional art. 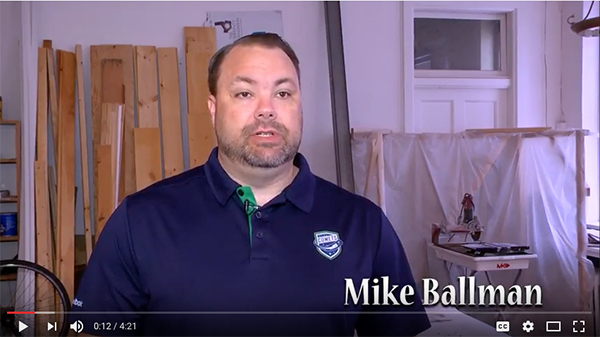 A great overview and a "behind the scenes" look at the studio from Utica's "City Limits" show. An overview of all that we're doing in the Oneida Square neighborhood in Utica, NY!